Amar Upadhyay, who was the first Bigg Boss 5 inmate to be evicted during the show's grand finale, tried really hard to stay away from controversies during his stay in the house but that wasn't meant to be. The actor recently caught up with his fans on Rediff chat and cleared the air about all the gossip and controversies surrounding him. Amar Upadhyay: @sakshi I always knew that she lied on many occasions and I dont think it is necessary from my side to clear anything with her as the world has seen her real side. Amar Upadhyay: @abhishek I won all the task and still I lost the game? 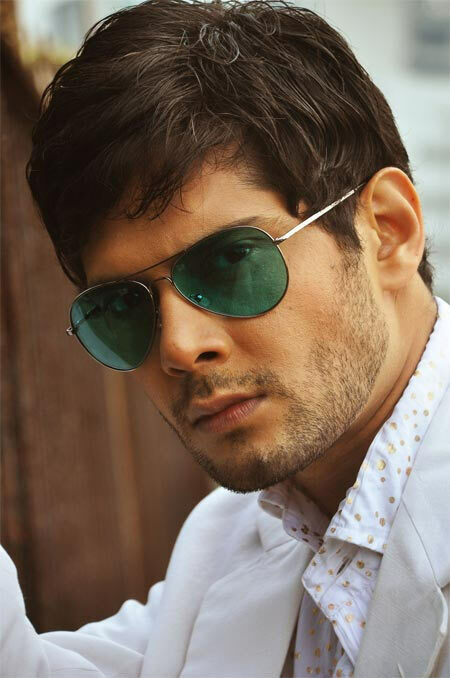 Amar Upadhyay: Sumit, google Amar Upadhyay and if you find any single article talking bad about my character then I would leave this profession. 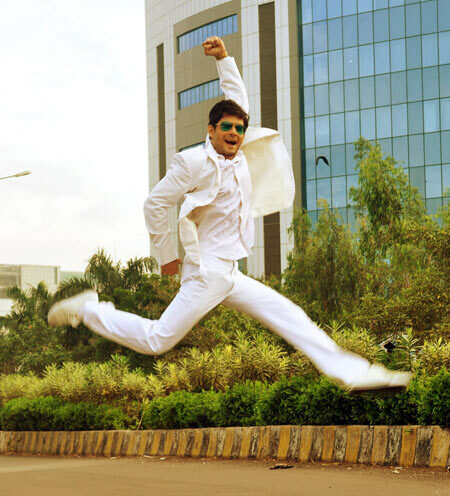 Amar Upadhyay: @aparna As Sanju Baba said if you badmouth somebody it shows your character and you look bad so i didnt have to reply to the bull they gave. Amar Upadhyay: @nidhi Evictions were all controlled by Bigg Boss team. Voting had nothing to do with it. 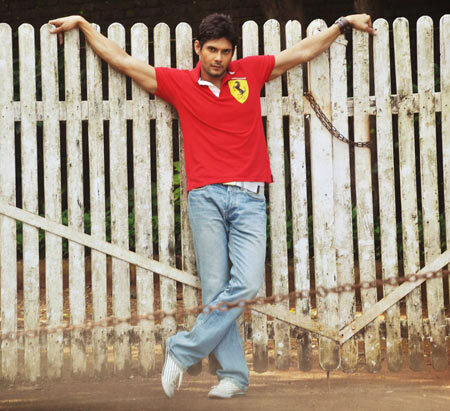 Amar Upadhyay: @abhishek She was her real self in the show. Amar Upadhyay: @ Many a times I thought that he is one. Amar Upadhyay: @nidhi Hi there. Soon you will see in a movie called Klub Lodhi Road. Its about encounter specialists cops and I am playing one of the cops. 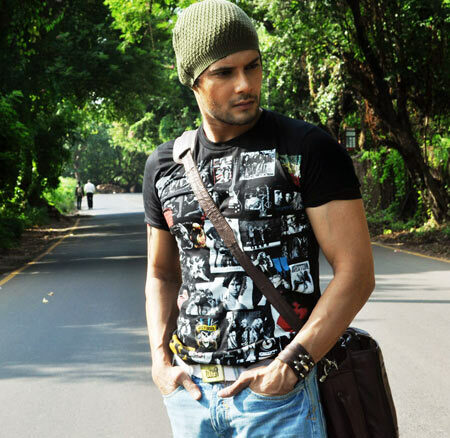 Amar Upadhyay: @abhishek He protected his group and didnt like the other girls. Its obvious. Its a game everybody played as they wished. Amar Upadhyay: @naveen In a way it is mostly scripted and I am sure many things were not shown in that 45 mins as I saw in 24/7. Amar Upadhyay: @rahil Its a game show and there were groups formed so I had to go into a stronger group and try and eliminate strong people from there.